We have all, or most of us, heard of the Hubble Telescope which, after 23 years continues to provide us with both scientific information and stunning images of the universe and the events occurring in this great immensity of space. 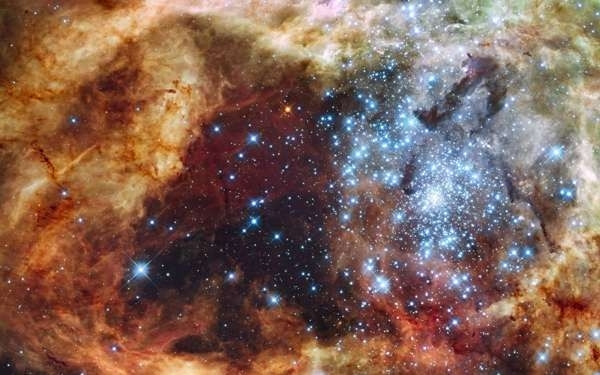 The Milky Way � an image of our galaxy�s centre, captured by two of the biggest space telescopes working together, the Hubble telescope and the Spitzer Space telescope. Stellar Spire � located in the Eagle Nebula, this massive tower of cold gas and dust is 9.5 light years high and contains newborn stars. 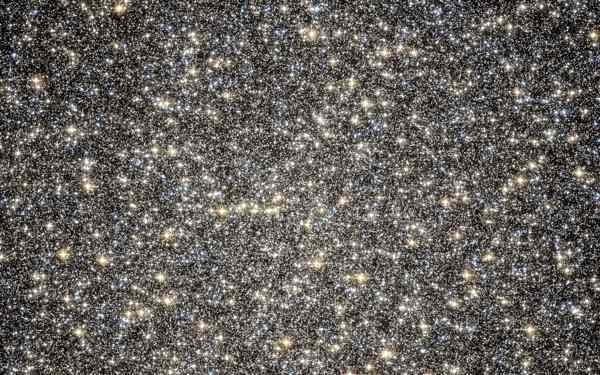 Omega Centauri � over 17,000 light years away from Earth, the Omega Centauri is one of the largest globular clusters orbiting the Milky Way, containing about 10 million stars of which 2 million are visible in this photo. R136 � one of the clearest and most detailed image of R136 captured by the Hubble telescope, this photo includes some of the biggest blue stars ever known. 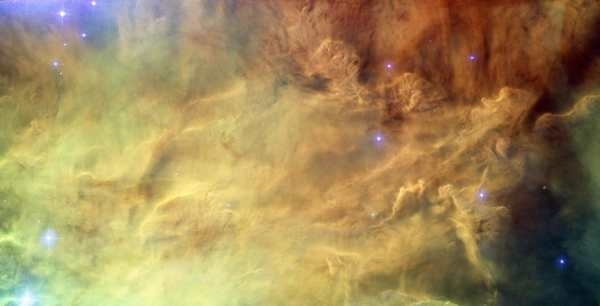 Lagoon nebula � located about 4,000-6,000 light years away, in the Sagittarius constellation, the Lagoon nebula is one of the two constellations visible to the naked eye. 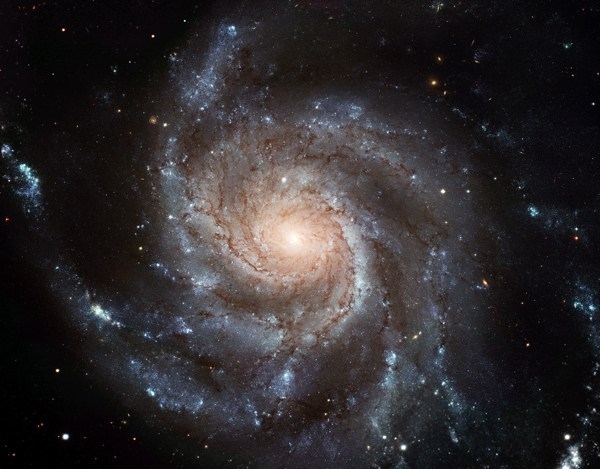 The Gigantic Pinwheel � a galaxy twice the size of the Milky Way, comprising no less than a trillion stars, of which about 100 billion much like the Sun in our galaxy. 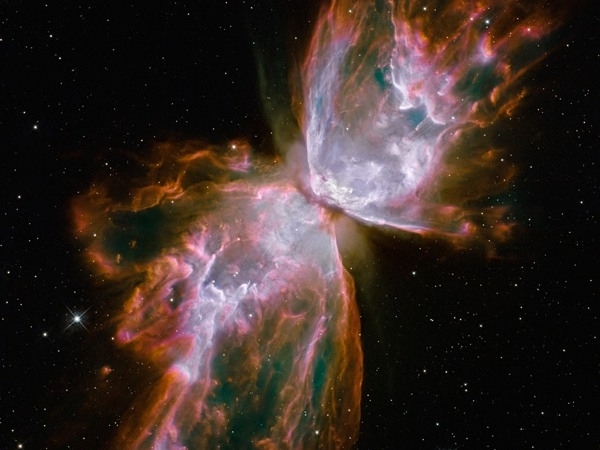 NGC 6302 � this butterfly-like effect is actually the result of a star�s death, whose gas explosion expands at 600,000 miles per hour. 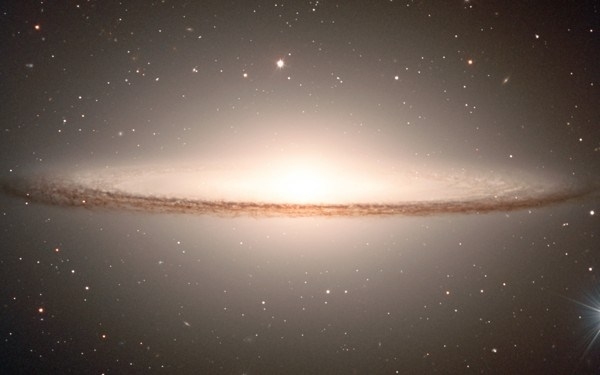 Messier 104 � or the Sombrero galaxy, is one of the largest objects in the Virgo cluster, with a brightness of 800 billion Suns. 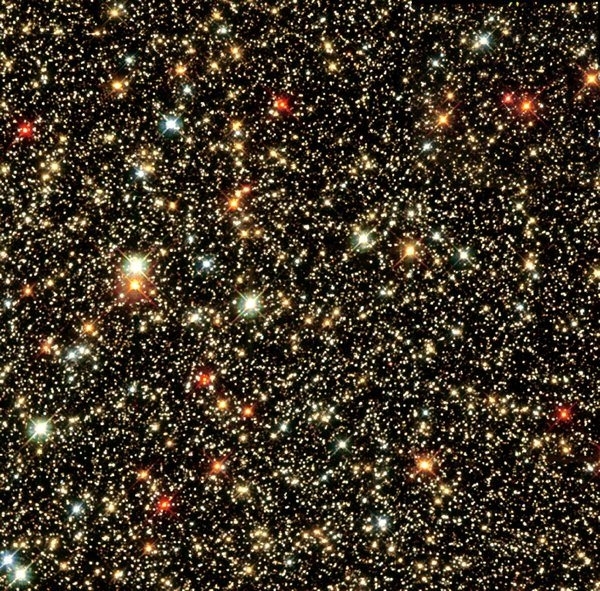 Sagittarius Star Cloud � the Hubble telescope captured a small, dust-free corner of space, revealing some of the oldest stars in the Milky Way. 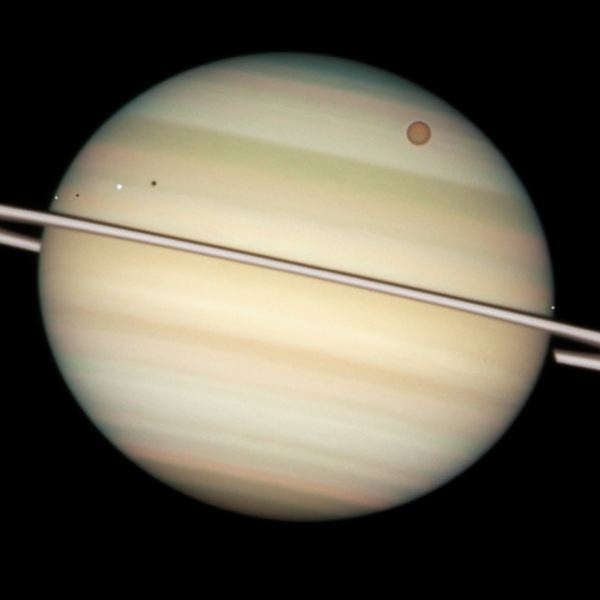 Saturn quadruple Eclipse � image of Saturn�s Enceladus, Dione, Titan and Mimas moons, taken in 2009.